Sold for $1,450,000 Noe Valley JUST SOLD! Outstanding semi-detached 4-unit Victorian building with large basement. Fabulous curb appeal. 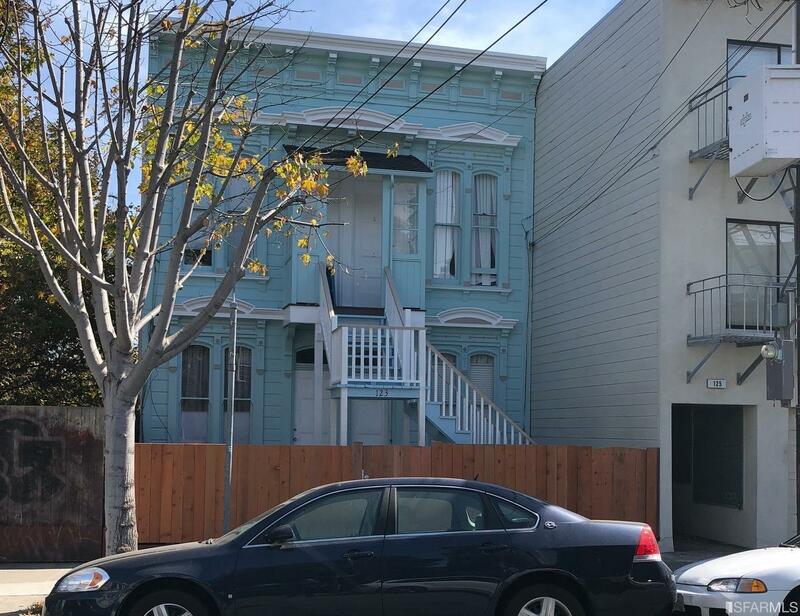 Fantastic location, walk to Noe Valley and Valencia St. corridor shops and restaurants and BART. Easy access to Hwys 101 & 280. All units are 1BR/1BA.